There is no denying that India truly is a land of diverse cultures, customs, and colors. A land of spirituality and philosophy, the country has its fair share of spiritual gurus. There are many who have managed to impress not just India but so many countries across the globe with their flawless spiritual standards and teachings. You can take a guess because the name itself suggests what this spiritual guru’s story is all about. He is Bittu Bhagat and his penchant for gold accessories earned him the nickname “Golden Baba.” He teaches his followers the importance of living a life simple but it seems he does not implement his teachings in his own life. 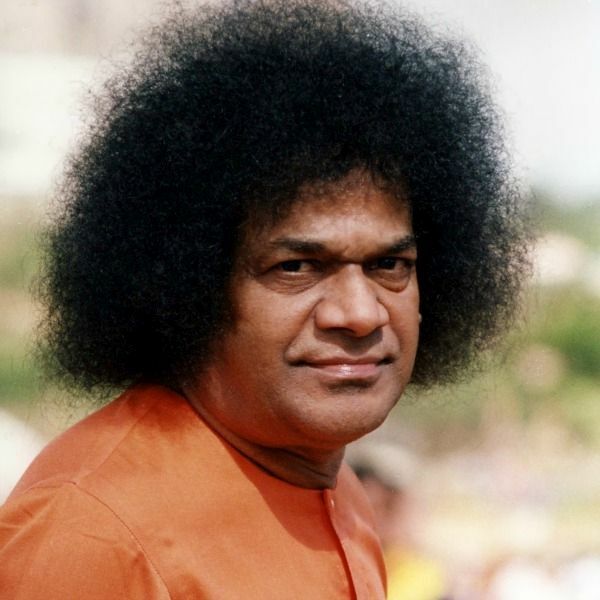 Satya Sai Baba was a well-renowned spiritual guru and still has his followers in India and abroad. Around 100Kg of gold and 1.85$ million cash was found in the Yajur Mandir in Puttaparthi. The Yajurveda Mandiram was his personal chamber and is quite massive. 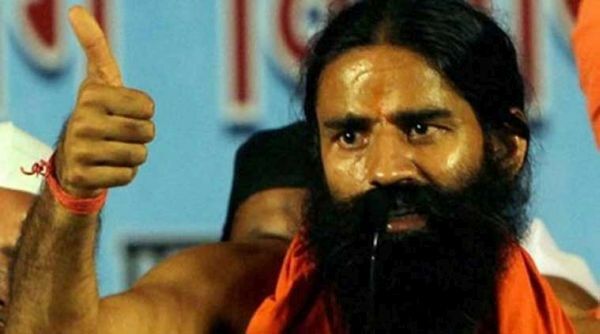 Yoga guru Baba Ramdev gained popularity for his genuine efforts to make people aware of yoga and its sublime benefits. He did manage to cure and made lives better of so many people suffering from various diseases through his yoga programs. He was the first spiritual guru who talked about corruption and black money on an international level. Amidst all this, he managed to raise his massive business empire, which has made him one of the wealthiest spiritual gurus of the country. Not just the wealth but a slew of illegal activities has made Asaram Bapu the most controversial spiritual gurus of India. He is one self-proclaimed saint who was caught and still behind bars for shameful evil activities he let happen in his ashrams. 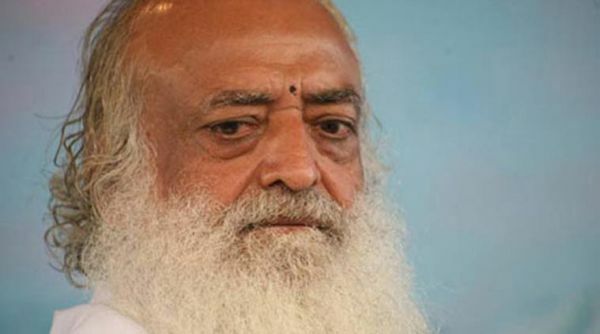 With 350 ashrams in the country and various other centers, the Asaram Bapu trust had a $55 million turnover. Some spiritual gurus have brought disgrace to other real spiritual gurus owing to their weak moral standards and greed. If some guru asks you to pay a big donation and says, it is your fee for a ticket to heaven, beware. Spider glasses: It’d look cool man!